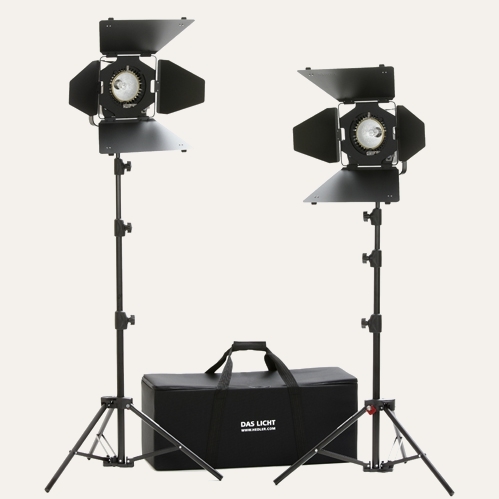 A range of products will be offered “for photographers, filmmakers and television”. To see the full line-up, visit the Hedler web site. A list of dealers is available on the Minox USA web site.